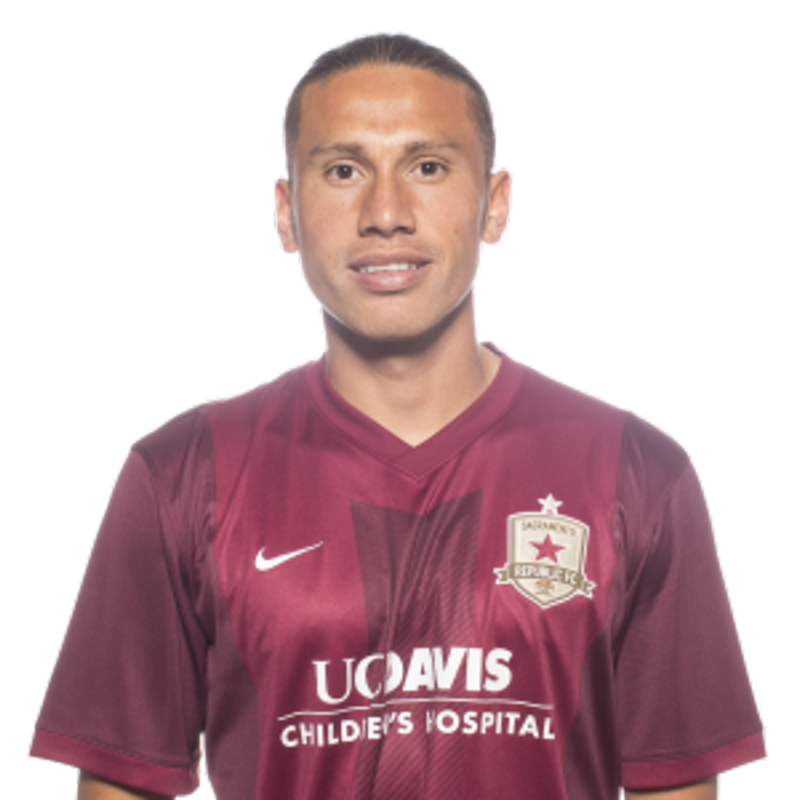 2015: Appeared in 25 matches in all competitions for Republic FC, including 18 USL matches … Scored three goals and recorded three assists in USL play and added a goal in U.S. Open Cup play … Scored in back-to-back matches to start the season against Seattle Sounders FC 2 (3/21) and LA Galaxy II (3/28) … Scored his first career brace when he converted two penalty kicks against LA Galaxy II on March 28 … Was named to the USL Team of the Week in week 1 and was an honorable mention for Team of the Week in week 2. 2014: Appeared in 32 matches for Republic FC as a rookie … Started 22 matches scoring three goals and recording two assists … Scored his first professional goal on May 25 against the Dayton Dutch Lions FC … Scored the first goal of the USL Championship Match in the 33rd minute … All three goals on the season were game-winning goals … Was named to the USL Team of the Week in week 17. 2013: Appeared in 21 matches … Scored five goals and recorded seven assists for a total of 17 points … Was named 1st Team All-CCAA, All-American , All-West Region and Player of the Week. 2012: Appeared in 18 matches … Scored a goal and recorded seven assists which led Chico State and was second in the CCAA … Was named 2nd Team All-CCAA. 2011: Was second for Chico State scoring eight goals and totaling 17 points. Comes from a large family, four sisters and three brothers … Enjoys hanging out with friends, family and listening to music … Has the nickname “Tavo” which is short for Octavio.